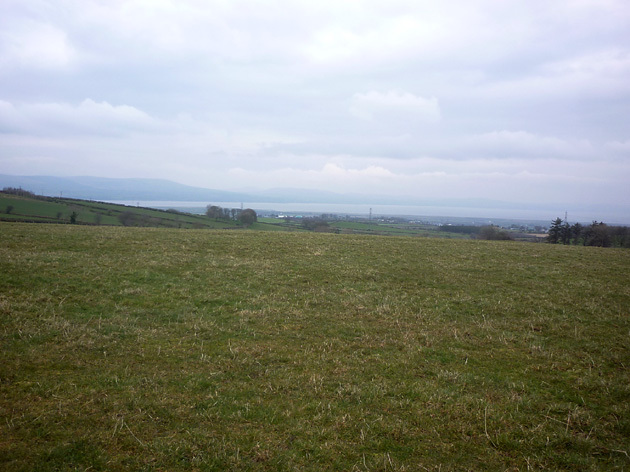 Picture from Harry Goodman : View across the Foyle from Gortnessy Hill top. Picture: View across the Foyle from Gortnessy Hill top. One to forget or, better still, ignore!